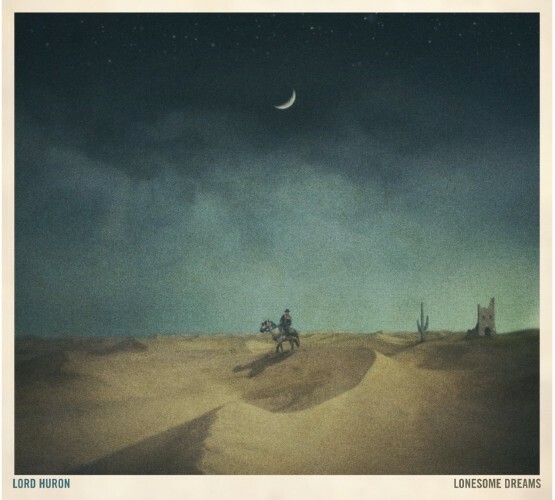 Lord Huron is one of those bands that makes me stop for a good month and keep coming back for more. I cannot put this record down and the recording quality of this caliber makes it so pleasing to drop the needle without any reservations. Highly Recommended.